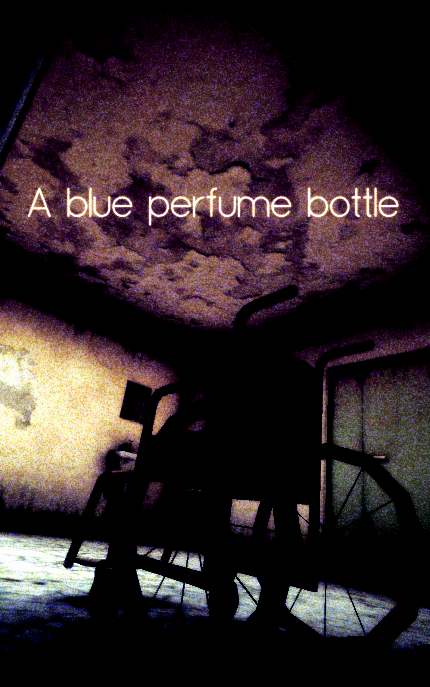 A blue perfume bottle is a 3D escape game about a mysterious place. 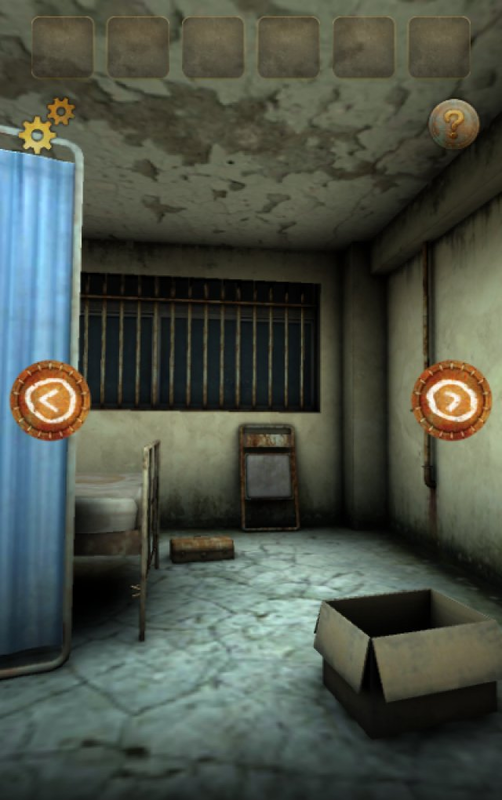 In order to escape from the mysterious place look everywhere for items and clues, and solve gimmicks. 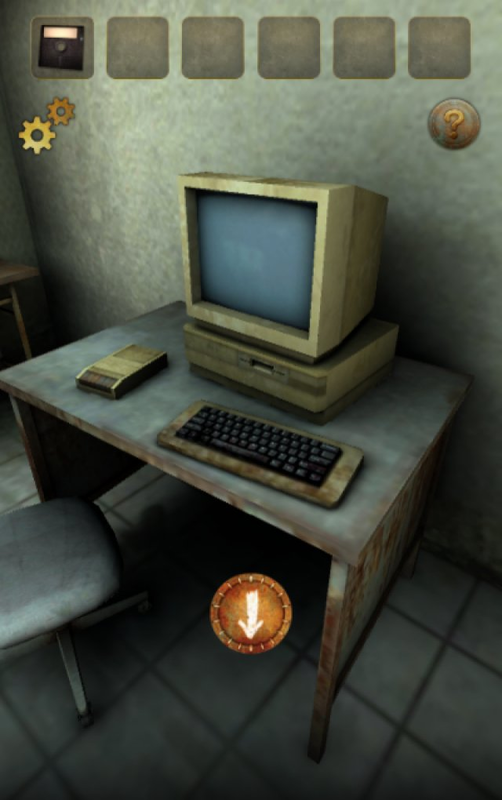 Initially, this game was scheduled to be completed in about two or three months. However, as the main developer of this game, Makoto focused heavily on graphics and camera work and the development period gradually increased. Development began from around January 2017, and was completed in the middle of June. 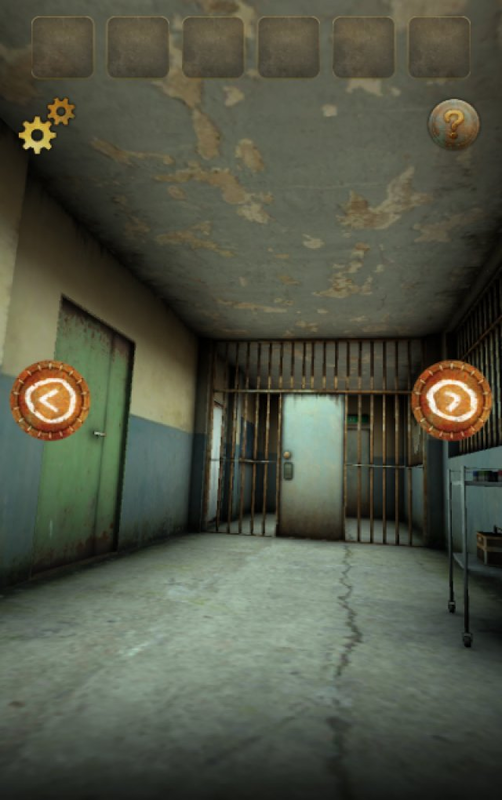 The selling point of this 3D escape game is an eerie atmosphere. 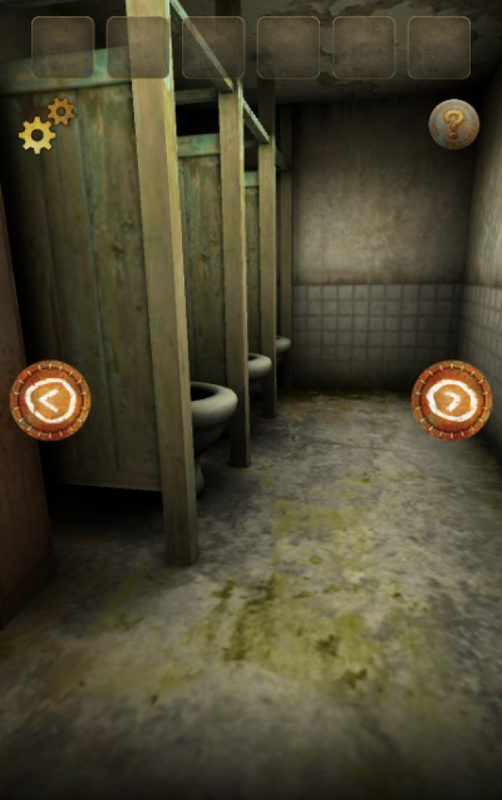 The difficulty is not high, but you'll probably enjoy the progressively weird atmosphere. To us,obvious ominousness is not interesting. For example, when a woman with a huge sickle follows you with a crazy look on her face, it's very predictable. So we stick to a natural unpredictable atmosphere. When a zombie and a ghost come out nowhere, and of course the man with an ax won’t hide under the bed. 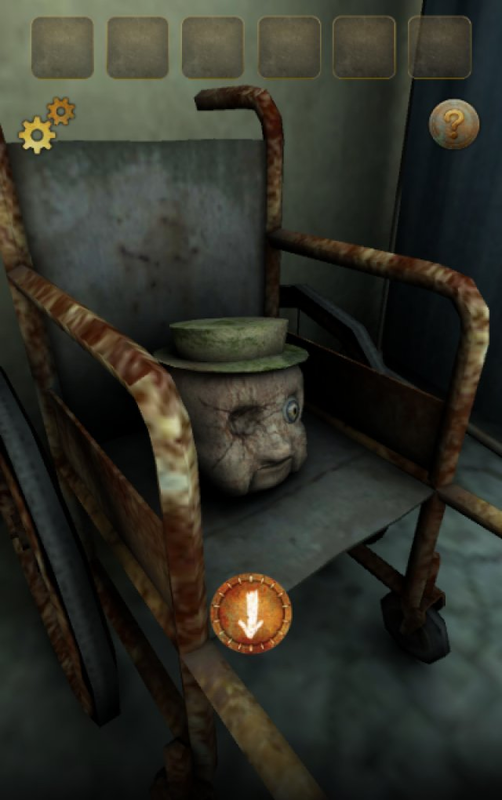 This game will bring you a special experience, excluding these situations. Jacob Honda is a small indie game development team based in Yamaguchi,Japan.The members of the team are Makoto Nishizaki and Mellisa Kato. Actually, there was another member but he left the team last year, leaving a memo saying "Dude,Mexico is calling me!" Iain,if you are alive send us a message via Twitter. Anyway,we are mainly developing games for smartphones and tablets, and have released 4 games on Google Play and 2 games on App Store so far. More information on Jacob Honda, our logo & relevant media are available here.